Is there a haunted house in America that is scarier than living in the East Side? 3. 5 Most disgusting diseases that you can get. 6. Kenny Powers and Rex Ryan use to be one in the same. 7. 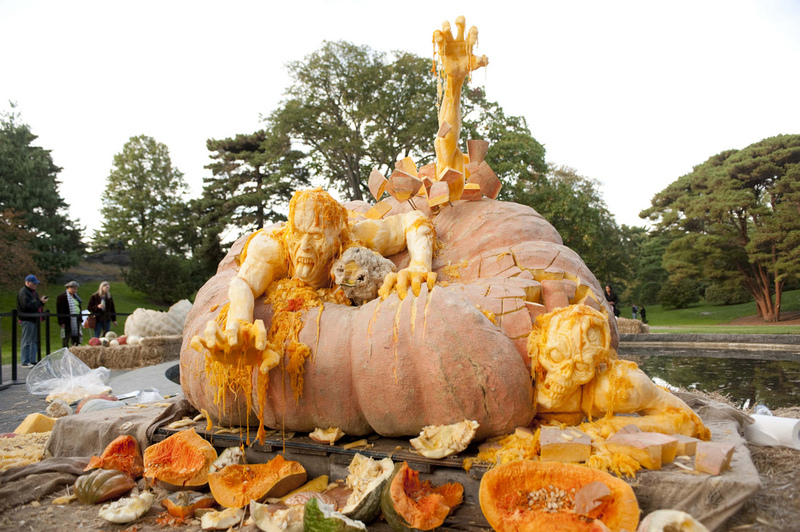 The 43 best Jack O Lanterns of all time. 18. What would Halloween be without Larry Moore's ghost stories?